The Kid, The Splendid Splinter, The Thumper, Teddy Ballgame. Does Williams have the highest # of recognizable nicknames in sports history? 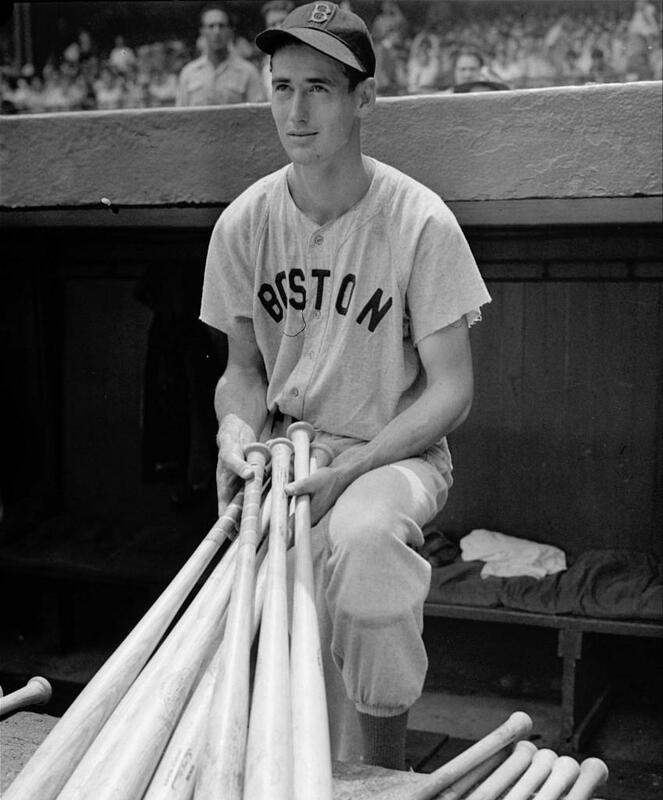 A two-time Triple Crown winner, six-time batting champ, and owner of the highest lifetime on-base percentage, Ted Williams just might be the greatest hitter of all time. Add in 19 All Star games, 521 homers, and more than 1,800 RBI, and it’s easy to see why this four-decade player is so highly revered. 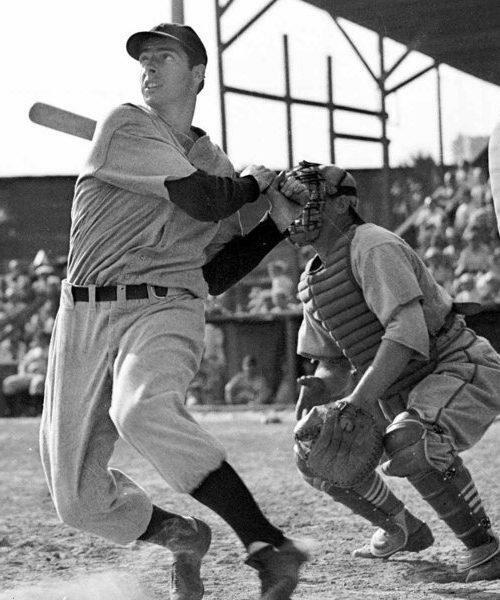 In the collection is an autographed photo of Williams following through on his sweet swing. The content has to be seen to be believed. 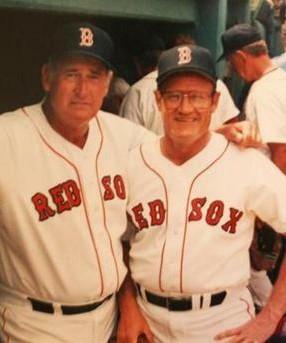 Ted Williams had almost 10,000 plate appearances but only once did he get pinch hit for. Williams began the at bat but fouled the ball off of his instep. The pain was so intense that Williams immediately knew he could not finish his turn at the plate. The rest is detailed in this handwritten letter from Carroll Hardy. 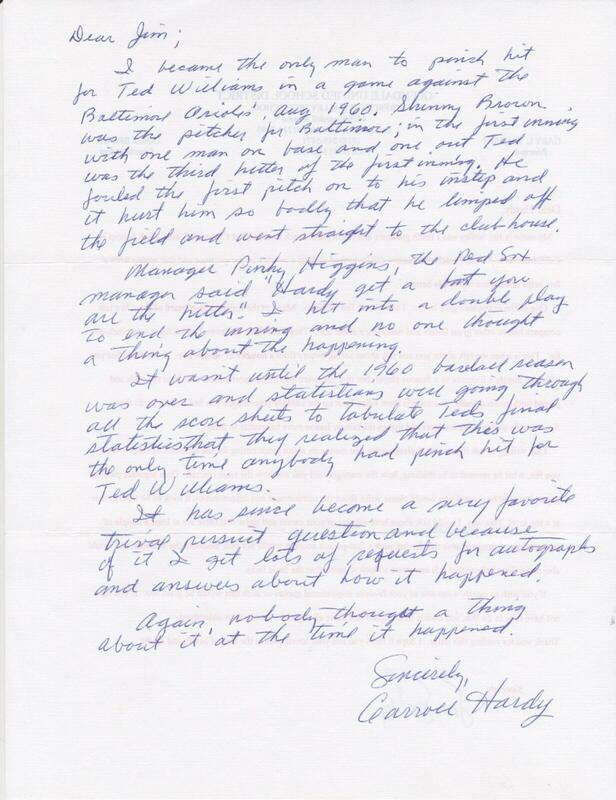 Take a moment to read Hardy’s account. 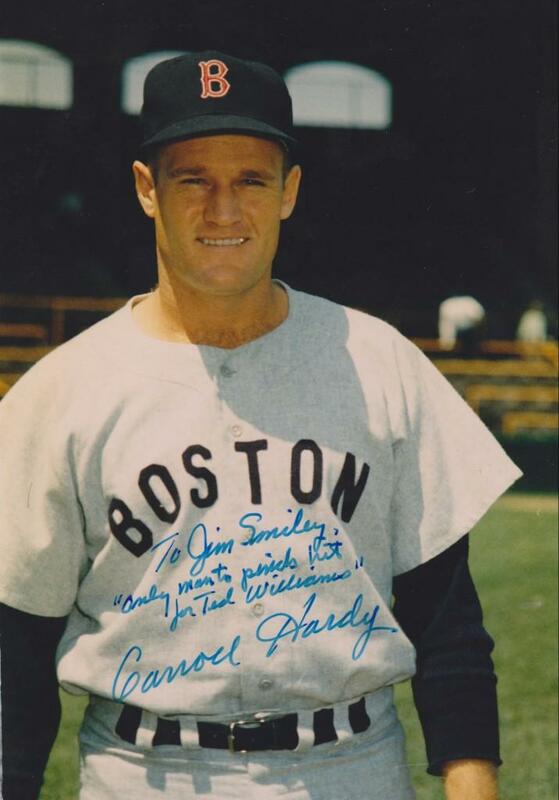 Here Carroll Hardy signs a photo with the inscription, “Only man to pinch hit for Ted Williams”. Hardy had a multi-faceted career in professional sports. In 1955, his sole season as a wide receiver and running back in the NFL, Hardy also caught a touchdown pass from Hall of Fame quarterback Y.A. Tittle. 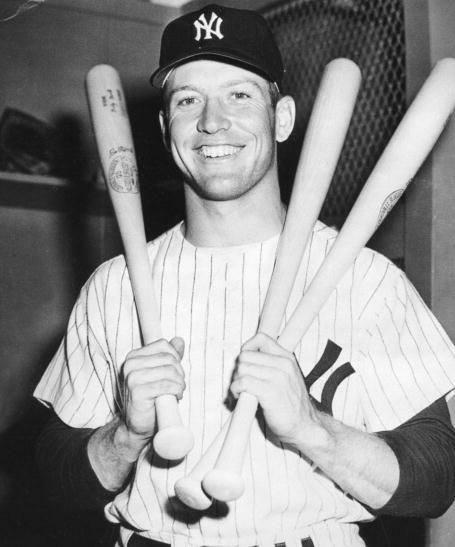 Three years later, Hardy pinch hit for Roger Maris and hit a homer. The exact date was May 18, 1958, Hardy’s 25th birthday. 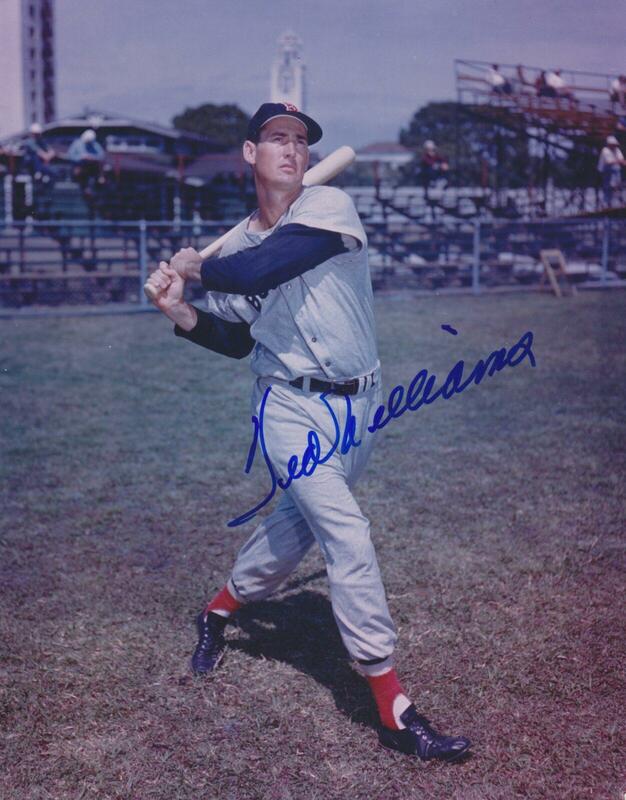 His pinch hitting appearance for Williams in August of 1960 wasn’t his only link to the Splendid Splinter. Many fans remember that Williams homered in his final at bat. 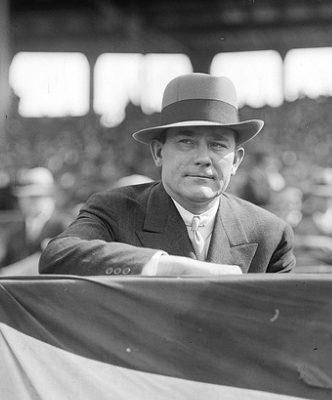 In the top of the next inning, Williams briefly took his spot in the left field before Boston manager Pinky Higgins called on Hardy to replace the Hall of Famer. Hardy tells the story’s punchline with his trademark humility. 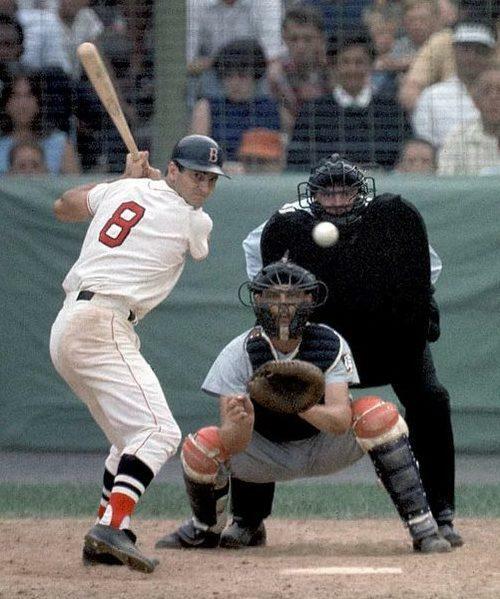 In 1961, Hardy pinch hit for a young Red Sox rookie named Carl Yastrzemski, another future Hall of Famer. 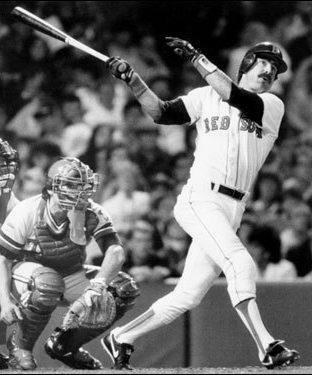 In fact Hardy pinch hit for Yaz three times, going two-for-three. When Hardy retired from baseball he became a scout for the Denver Broncos, eventually becoming a player personnel executive. In his 20 years with the Broncos, Hardy helped assemble five teams that reach the Super Bowl including the back-to-back championship teams.